Northumbria Heating Services are widely regarded as the foremost experts for power flushing in Newcastle, with hundreds of homes so far benefiting from improved heating efficiency as a result of our expertise. Only employing experienced, Gas Safe registered engineers, when it comes to central heating system flushing Northumbria Heating Services should be your first and only choice. If you require power flushing in Newcastle or the surrounding areas, call Northumbria Heating Services today. 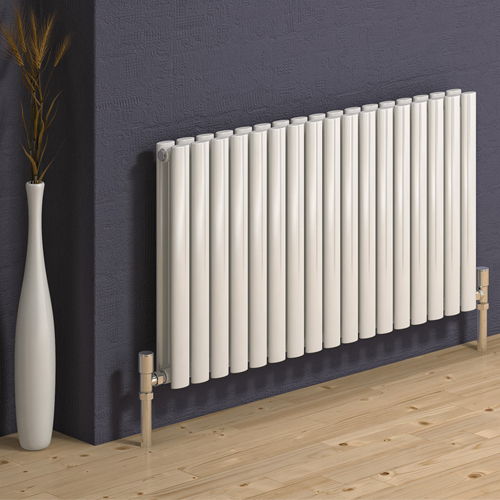 You’ll experience energy efficient heating once more as a result. Alternatively, complete the contact form provided and we will be in touch ASAP.